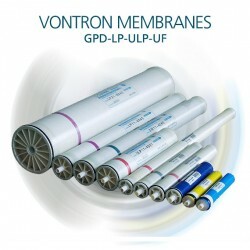 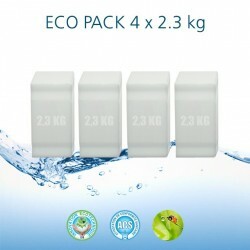 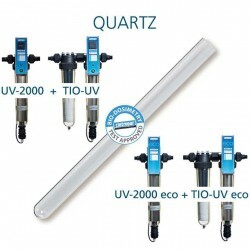 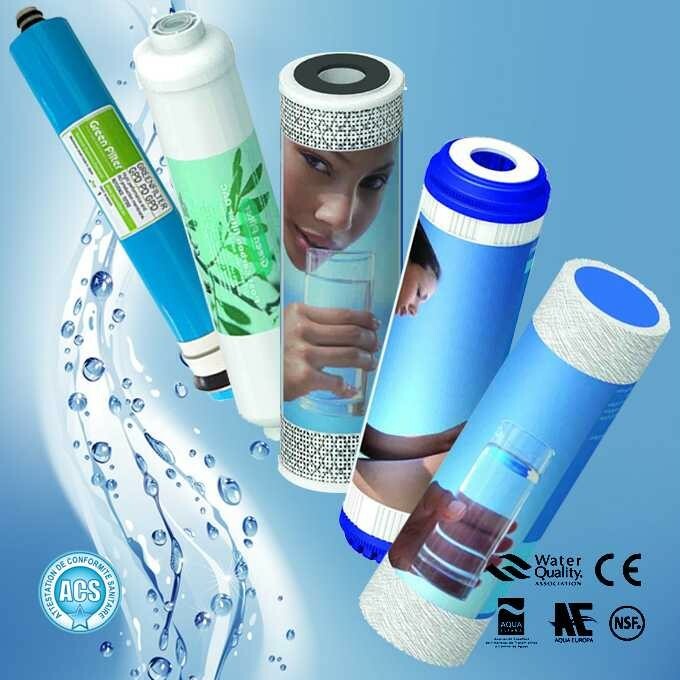 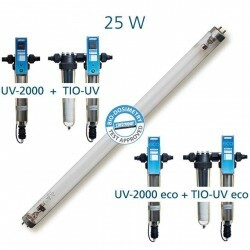 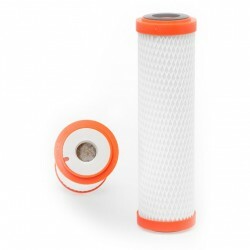 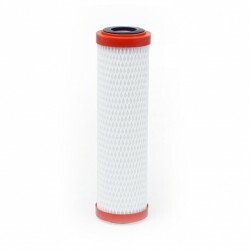 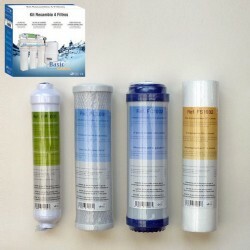 Maintenance kit for reverse osmosis Proline Plus with 1 cartridge 5 microns in polypropylene for to filter the sediments, 3 cartridges of activated carbon to neutralize the taste and unpleasant odors and 1 cartridge with membrane Greenfilter 50 GPD to purify the water impurities. 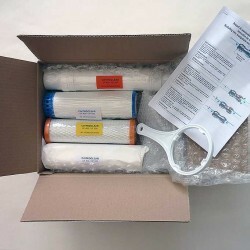 Replacement is simple. 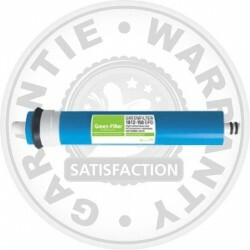 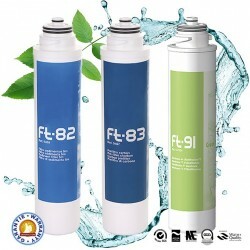 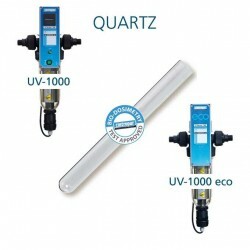 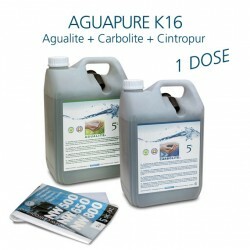 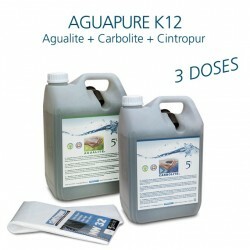 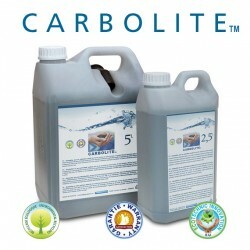 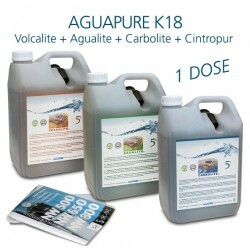 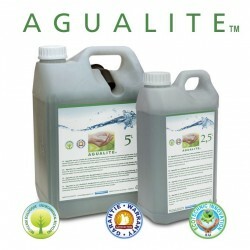 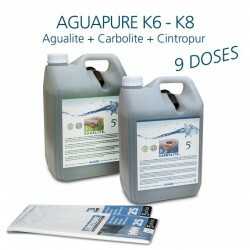 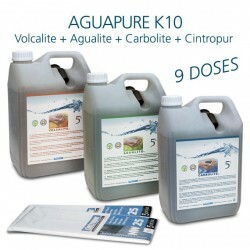 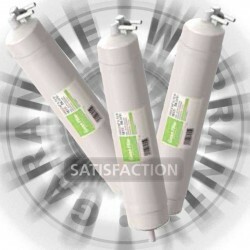 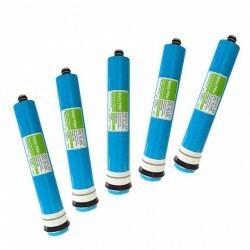 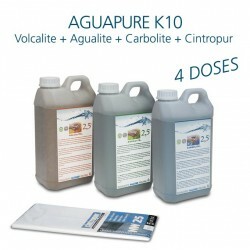 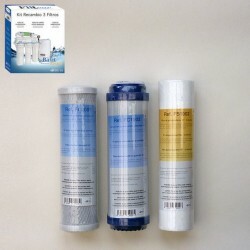 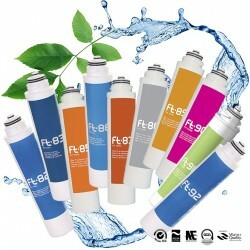 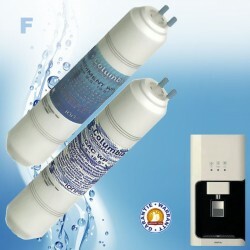 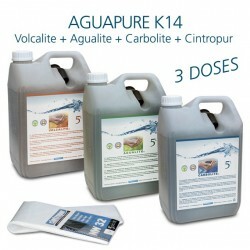 The cartridges and the membrane for water purifier Proline Plus are certified to European approvals.